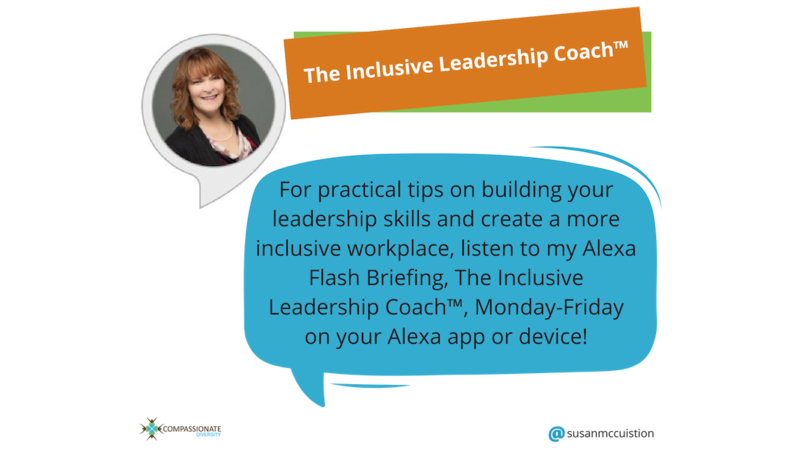 Click here to enable my Alexa Flash Briefing! Welcome! 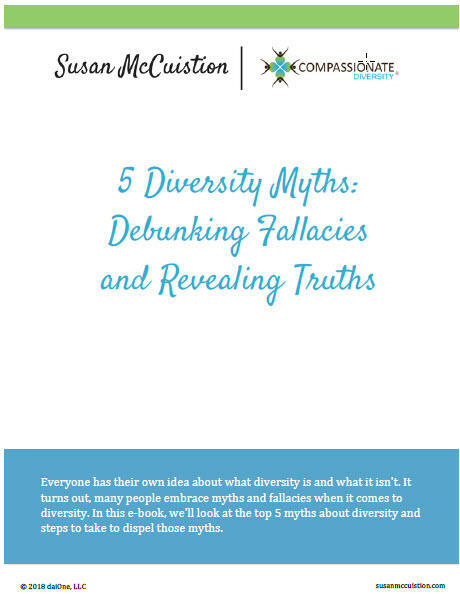 I am Susan McCuistion, a cultural practitioner with 20 years of human resources consulting and coaching experience. 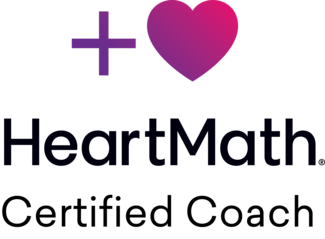 I work with people and organizations to establish the foundation, build the tools, and develop the skills necessary to achieve measurable, effective, and lasting results through inclusive and values-based approaches. 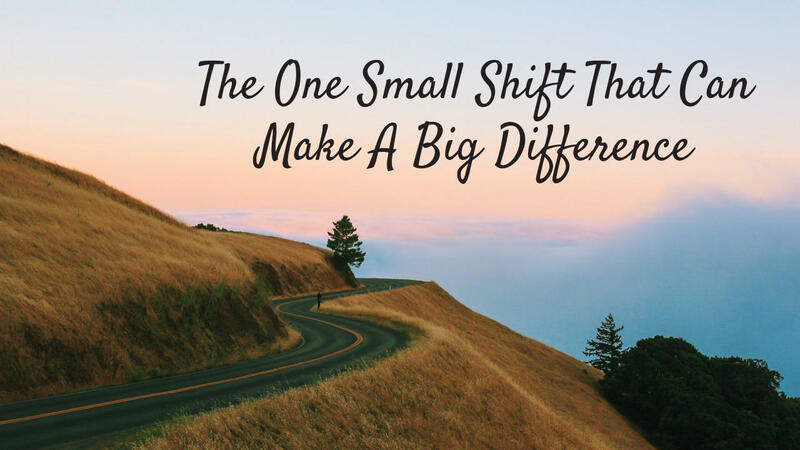 From individual coaching to strategy development, I can help you with a myriad of challenges that face individuals and organizations! Do you find yourself frustrated with the polarized, either/or, "I'm right/you're wrong" view of the world today? Do you long for understanding and a deeper connection to others? Do you struggle with effectiveness in your day-to-day interactions at work and at home? 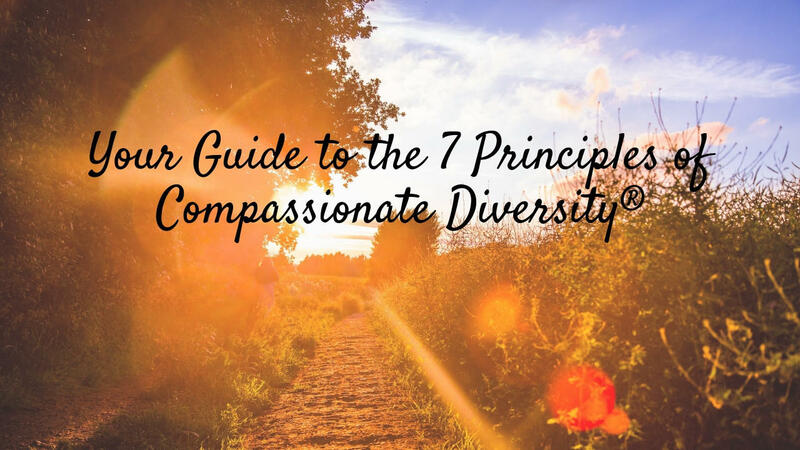 Join my free webinar on the 7 Principles of Compassionate Diversity®! Set up a FREE 15-minute consultation! 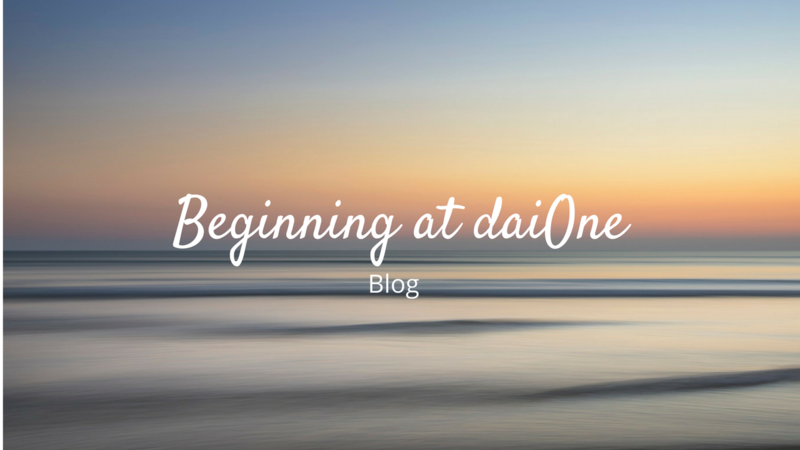 Need help with your D&I training? 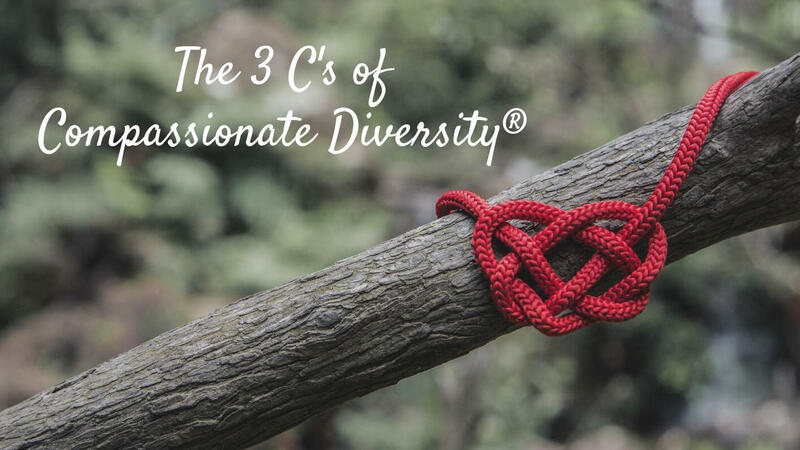 Want to know more about Compassionate Diversity®? Interested in having me speak to your group? Let's connect!